Mother Nature is the crown jewel of Calumet Township. On 16 acres on the shore of Lake Superior, this beautiful day park has two overhead pavilions, toilets, picnic areas, playground, volley and basketball courts. There is also a baseball area and a handicapped ramp to access the beach. Perfect for any medium size gathering, it can be reserved by calling the Calumet Township Office at 906-337-2410. Located on Calumet Lake this park was created in partnership with the Calumet Lions Club. In recent years the club has donated thousands of dollars and hundreds of hours of volunteer time. The park features picnic tables, a barrier-free walking trail and parking lot. It also features a horse shoe pit and large grassy areas for roaming or playing ball. There is an area to launch canoes or kayaks. Calumet Township and the North Houghton County Water and Sewer Authority own 1,900 acres which comprises the Swedetown Recreational Area. The area has 30 kilometer of trails (three miles of which are lighted to allow night-time skiing). Swedetown is largely managed by a publically-formed community group known as the Swedetown Trails Club (STC). The 2,200 sq ft Chalet serves as a warm-up facility for the ski trails and the adjacent lighted sledding and snowboard hill. During the warm months Swedetown trails are used by hikers, trail runners, mountain bikers as well as over 200 participants in the annual Great Deer Chase Mountain Bike Race. There are currently about 24 miles of single-track trails at Swedetown. 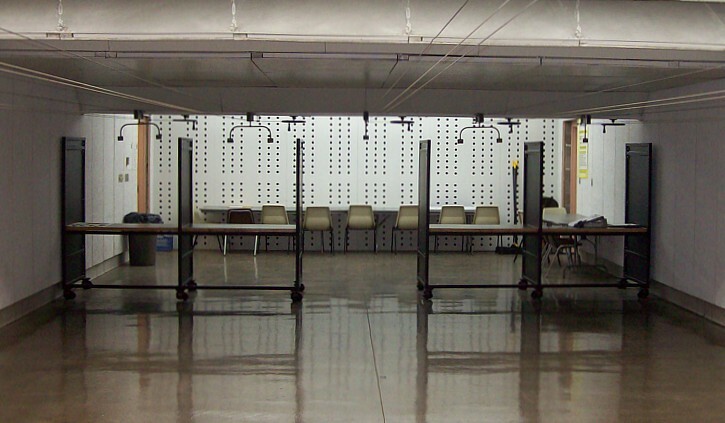 The newly commissioned Calumet Township Indoor Shooting Range is now open for public shooting. 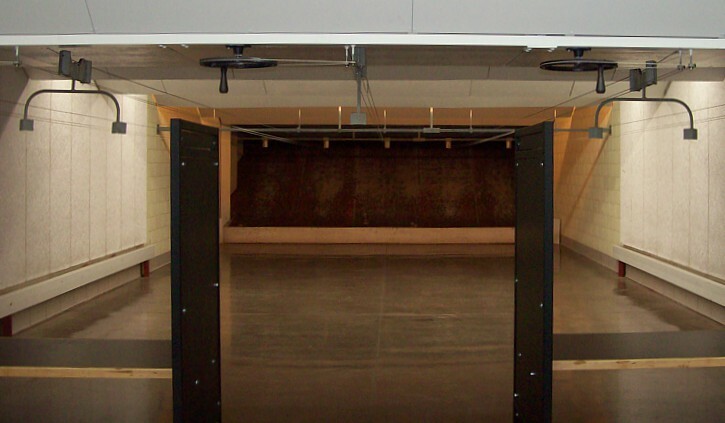 Check the calendar of events for open range times. 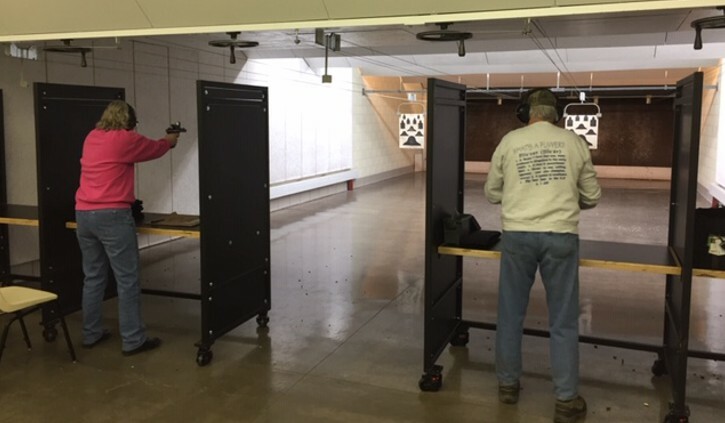 Range operations and supervision are being provided by a team of volunteer shooting enthusiasts with NRA Range Safety Officer certification. A $5 per visit fee will be charged. Contact us at CalumetRange@gmail.com for further details. The Township maintains other facilities such as the Wolverine and Centennial Heights playground and also a W.P.A. project stone boat currently being renovated as a memorial for the WWI, WWII, Korean, and Vietnam Veterans. The Township helps support two indoor ice arenas, one in The Calumet Colosseum now owned by Calumet Township and one in Laurium called the George Gipp Arena. These two facilities provide for ice related activities such as youth hockey, figure skating, high school hockey, men's hockey leagues, senior citizen skating and numerous spectator events from October 1st through March of each winter season.